In the sleepy village of Old Haven, Becky Brogan's school assignment has led her to the mysterious Meane Manor on the outskirts of town. 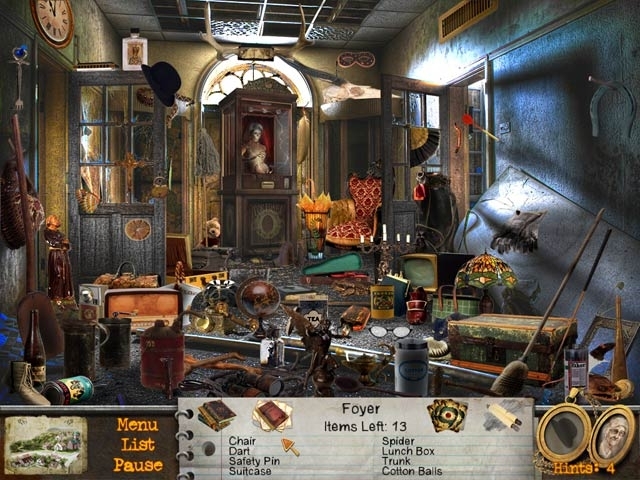 A foul mist wafts around the dilapidated house, an old fortune teller box sits abandoned in the foyer, and eerie journal pages from the past take Becky on a Hidden Object mystery hunt. 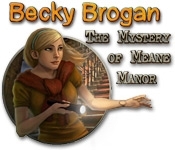 Collect clues and pieces of the past as you help Becky get closer and closer to solving The Mystery of Meane Manor! Help Becky unravel the mystery!